In her latest collection, Miss August, Nin Andrews takes on difficult topics: racism, segregation, child abuse, mental illness, and sexual identity. 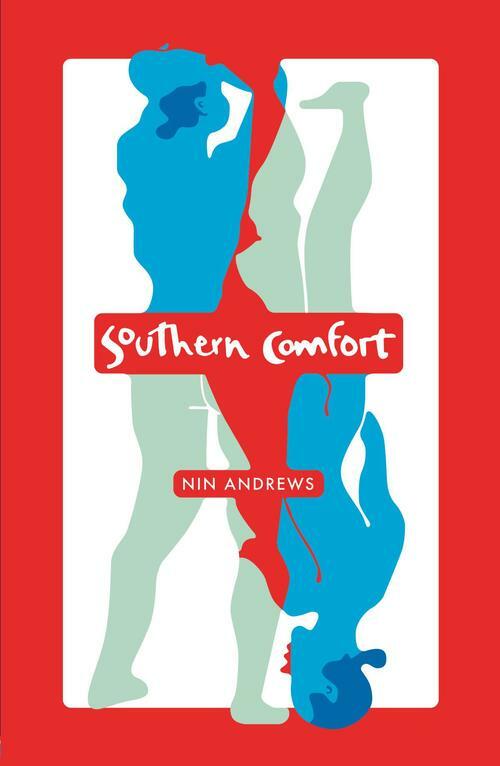 Told from the point of view of three different characters, the poems take place in a small southern town in the Jim Crow South where opposition to racial integration is still strong. The book presents a tale of a boy’s discovery of his sexual identity, of profound love and friendship, and is also a portrait of racism in a specific time and place in American history.